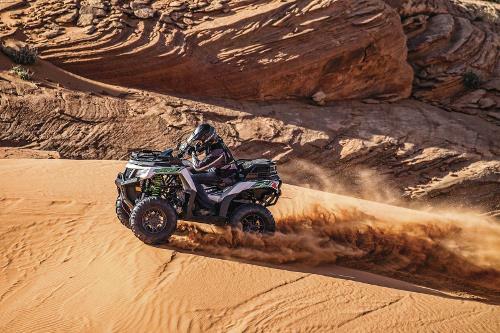 ATV Rentals, RV Rentals, & More in St. George, UT | Red Desert Rentals Inc.
Arctic Cat ATV's, utility vehicles, EZ Go , Textron Off Road and service & parts. Very clean and nice unit. Friendly and professional staff. 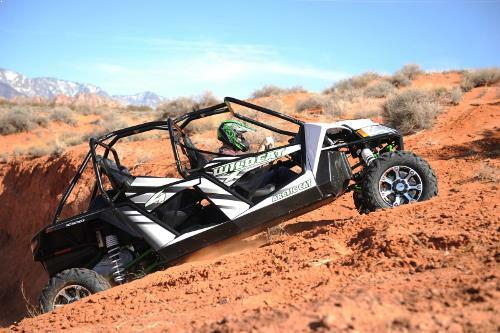 We will surely rent again from Red Desert Motorsports. I will be back again for another RV rental after working with Red Desert. The RV I rented ran well and was pretty decent on gas considering it's an RV. Overall, very satisfied. Very impressive selection of RV's to choose from. 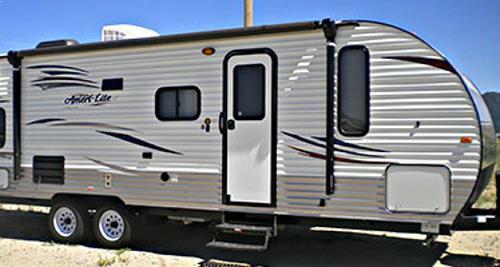 In the world of RV rental's it's difficult to find a rental store with any selection what so ever. This must be the best rv rental company around. 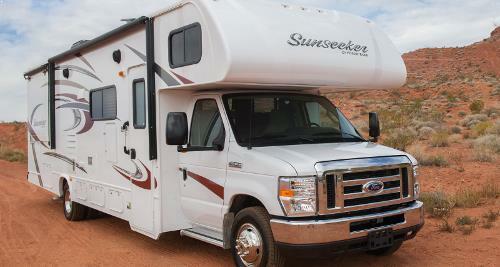 I can't imagine buying a rv when I can save a ton of cash renting from Red Desert. From the point I setup my appointment to pick up the rv to the time I dropped it back off the kids just smiled away. 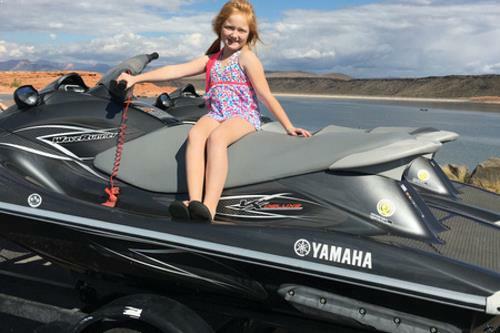 My brother was impressed by the level of customer service Red Desert was willing to offer us that he too schedule his next vacation with Red Desert and reserved himself 2 atv rental's and 1 rv rental.